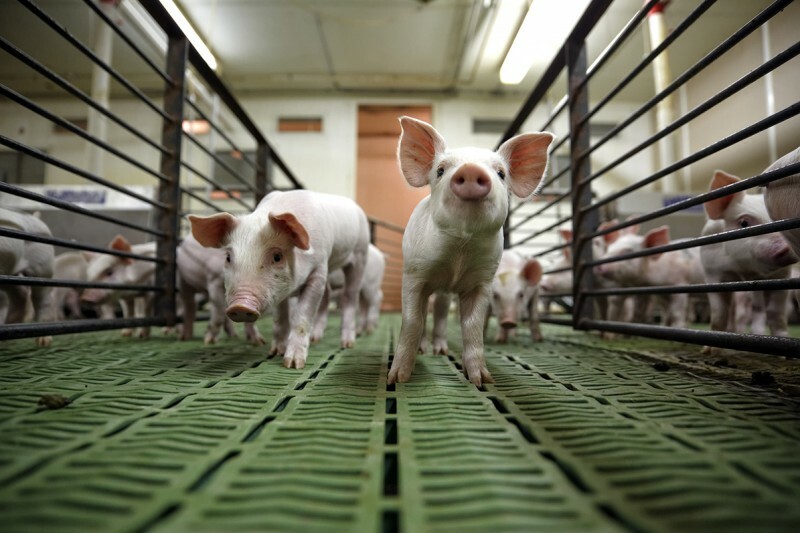 Over 150 pig farms exist in Martin County. Martin County farmers sold more than 1.7 million market pigs in 2016. 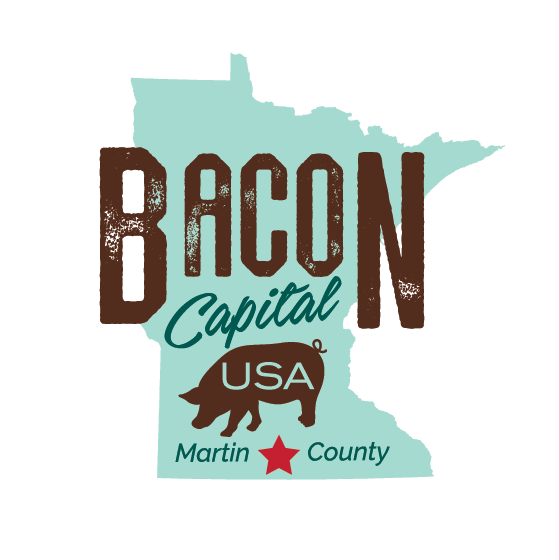 Martin County produces 40 million pounds of bacon per year. $242.7 million dollars were generated in gross income in 2016 from the sale of pigs in Martin County. An additional $676.8 million dollars was generated as economic spin-off from the gross income created by pigs. 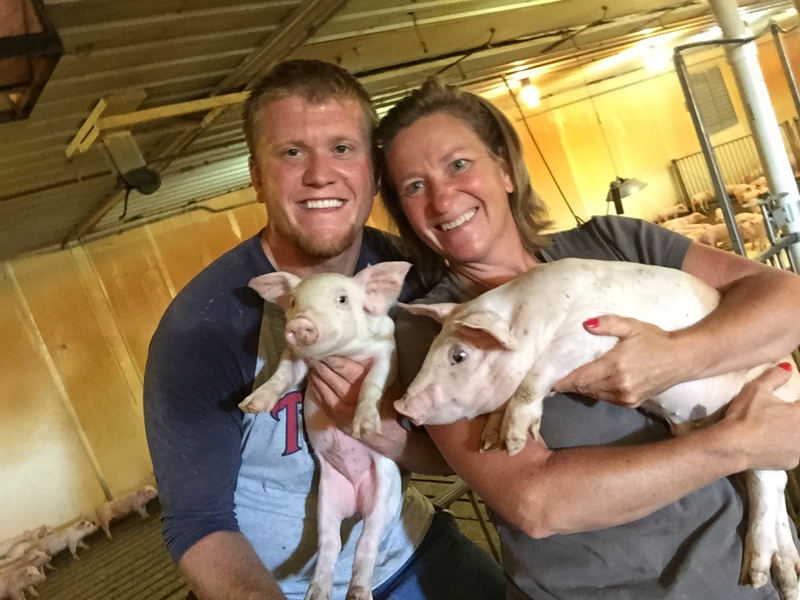 Pork production creates an additional 42,000 jobs beyond farm families in Minnesota. 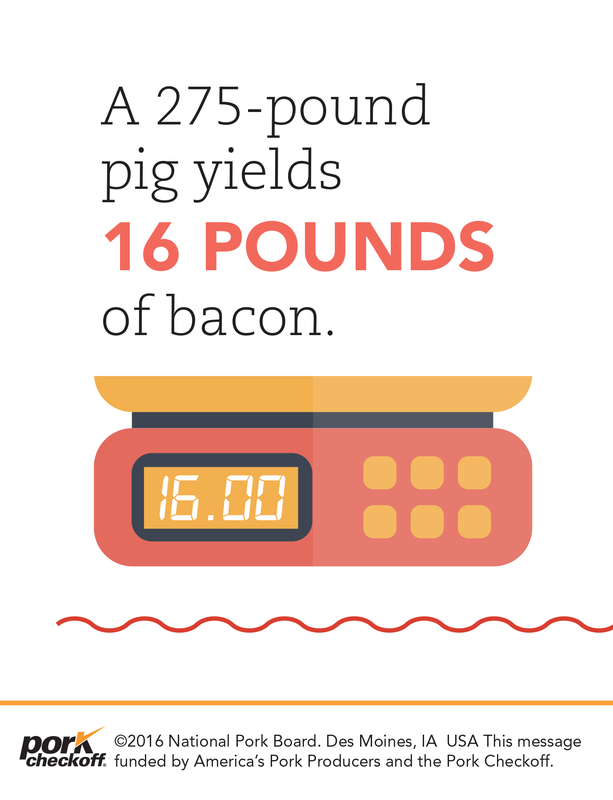 A 275 pound pig yields 16 pounds of bacon. Preserving pork dates back to 1500 BC in China. In 1924, Oscar Mayer patented the first packaged, sliced bacon. 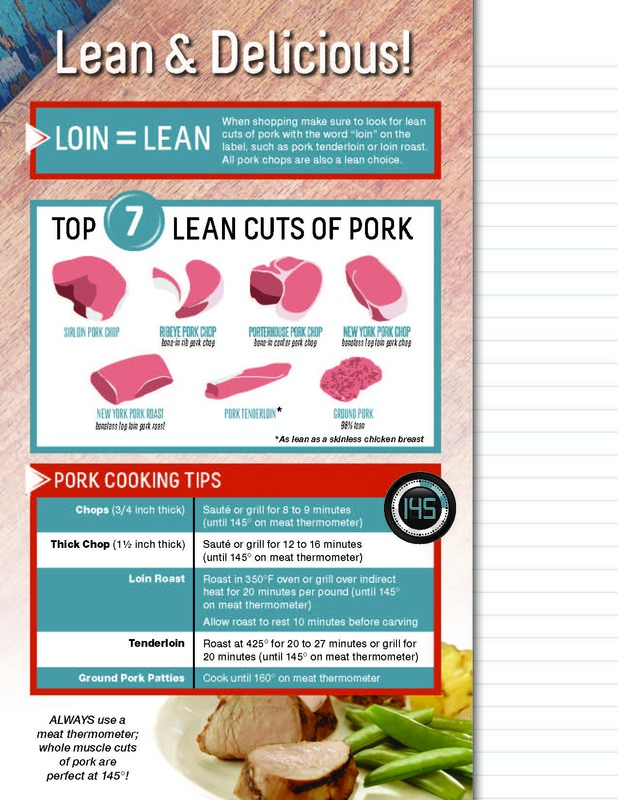 Bacon is the top mentioned pork product on social media. 53% of all homes keep bacon on hand at all times. 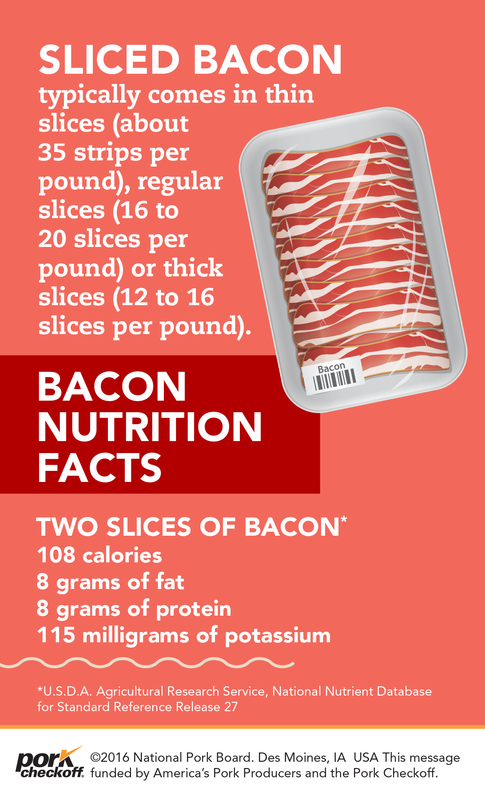 Americans consume an average of 17.9 pounds of bacon per year.